You’ve probably heard the words “Argan Oil” many times and perhaps you’ve wondered what it is. 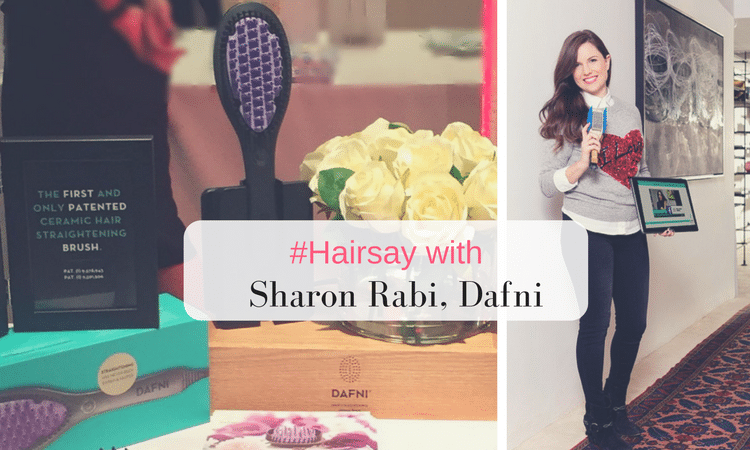 You already know it’s for hair but what does it actually do and even more importantly – does it work? Firstly, Argan Oil has traditionally been used as a skin moisturiser but skin, hair and nails are closely linked so it makes sense that people finally see the benefits in haircare. Sometimes you might hear it referred to as “liquid gold” and that’s because it is packed in essential nutrients especially Vitamin E and fatty acids. It comes from the Argan tree and is extracted from the kernels of the tree. It has numerous benefits, not just to hair. It acts as a marvellous moisturiser for the face and is a preventative against acne prone skin. It can also be used over the body to soften dry skin and slough away dead skin cells. So you know it’s a good moisturiser but we bet you didn’t know that it can also be eaten! People enjoy Argan oil drizzled over a fresh salad – although we don’t recommend the hair type Argan oil for this purpose! 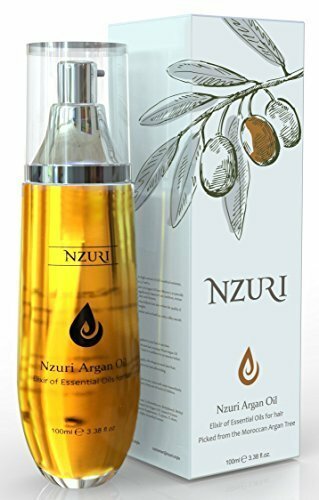 As well as being a great moisturiser for your skin and a delicious dressing for your salad – what is it about Argan Oil and hair? It is proven by experts to soften hair. It produces sheen on hair. 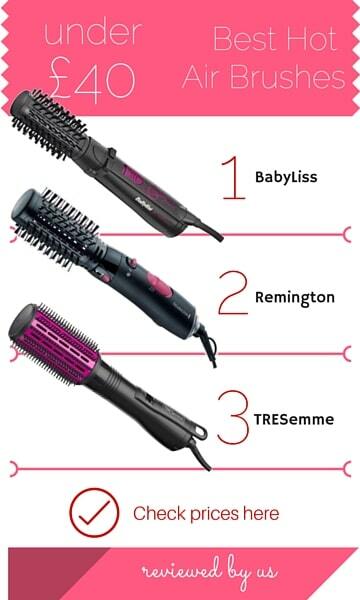 It makes hair silkier and more manageable. It can prevent split ends by putting moisture back into dry hair, helping protect hair from breakage. Argan oil is excellent as a styling aid, simply spritz it into your hair and comb through before applying heat as it acts as a protective layer. Argan oil also combats frizz because it smooths the hair’s cuticle without weighing it down. 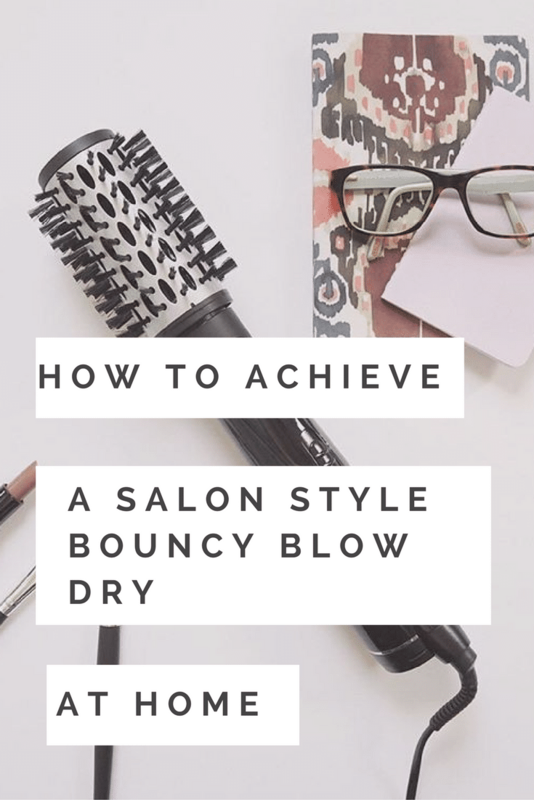 Use it post-styling to seal your hairstyle and stop your hair from frizzing. It makes a very effective hair treatment. After you’ve washed and conditioned your hair, preferably with a gentle sulphate free shampoo, distribute Argan oil liberally throughout your hair and leave it in a hot towel for ten minutes before rinsing off. Your hair will be noticeably smoother. Argan oil moisturises your scalp too so prevents dandruff and dry scalp. It contains the antioxidant Vitamin E which is known for cell regeneration so will help you to grow healthier hair. So now we’ve sold you the reasons why your hair needs Argan oil – what’s the best Argan oil product for your hair? Art Naturals is the No 1 bestselling cosmetics brand on Amazon – the main reason is that they use natural, pure ingredients with the highest concentration. 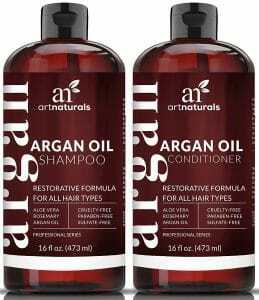 Art Naturals daily argan oily shampoo is a spa quality shampoo to restore health and shine to tired, damaged, thin hair. 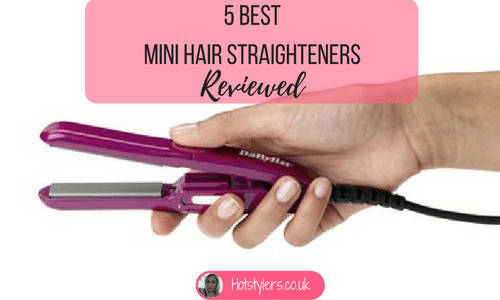 It deeply hydrates hair and heals the effects of heat exposure from blowdrying and hair styling using hot tools, like straighteners and curlers. It’s also great to fight back the effects of sun and salty water damage in the summer. This restorative formula is enriched with peach and avocado oils, which are known to tame frizz. Users are overwhelmingly delighted with the end results, especially since this formula is SLS free – so no unnecessary foaming chemicals are added, removing any health risk related to allergies, scalp eczema or psoriasis. 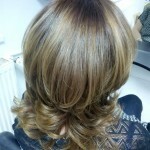 Hair is left feeling silky and more luxurious, it also smells extremely nice. Wash and condition your hair as normal, perhaps even using an Argan oil infused shampoo and conditioner. Towel dry and then apply a few pumps of Argan oil depending on your hair’s length. Massage it into the scalp to stimulate your hair follicles and distribute it throughout the length of your hair. Wrap hair in a towel for at least 10 minutes to allow the oil to penetrate into your scalp and through to your hair. Rinse as normal. Depending on your hair length, comb through your damp hair and apply a few drops from root to tip. Style as normal. Once you’ve finished styling your hair, squeeze a few drops of Argan oil into your hand then rub your hands together and distribute throughout your hair from root to tip to seal in shine. 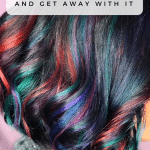 You can also use it in between washes to pep up your style!